There’s nothing quite like a pot of soup simmering on the stove during a chilly fall or winter day. The aroma that fills the house wraps me in a blanket of comfort as I anticipate the warmth. 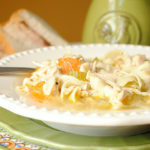 Oftentimes, soup can be looked as time-consuming, especially when opening a can seems like a more streamlined approach. 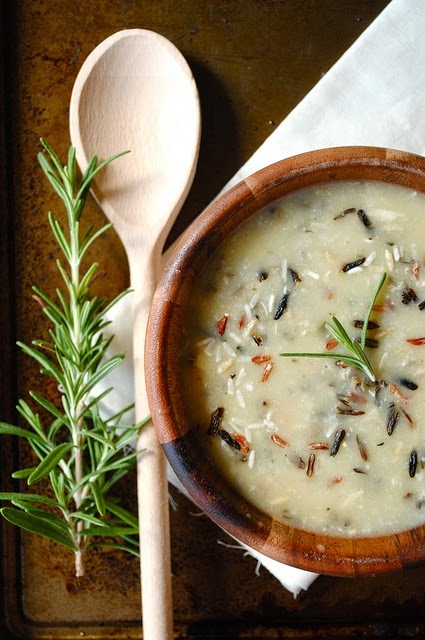 These five soups are here to prove that mentality wrong. 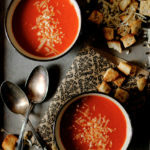 With just a few simple ingredients, you will have a soup that will quickly enter your cooking repertoire. What I love most about this dish is the flavor combination and the rustic feel. The fresh ingredients mixed with the pasta makes for a filling and flavorful dish. 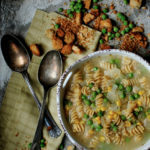 This recipe is a spin on the all-time classic chicken noodle soup. The chunks of the carrots, the flavor of the beans, and the fun shape of the pasta make this dish enticing and appetizing. 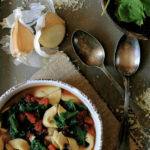 I love keeping vegetables in my freezer since they are great to add to all sorts of dishes, including this soup recipe. 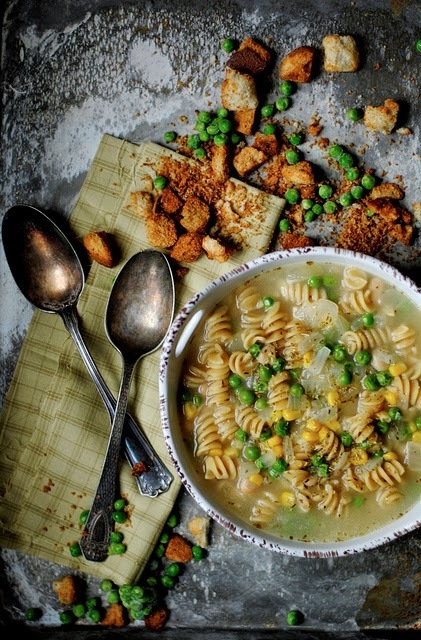 The corn and peas pack a nutritional punch in this comforting recipe. 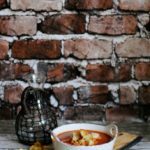 I love the rustic feel of this soup recipe. Pour this soup into a bread bowl and dinner is served. 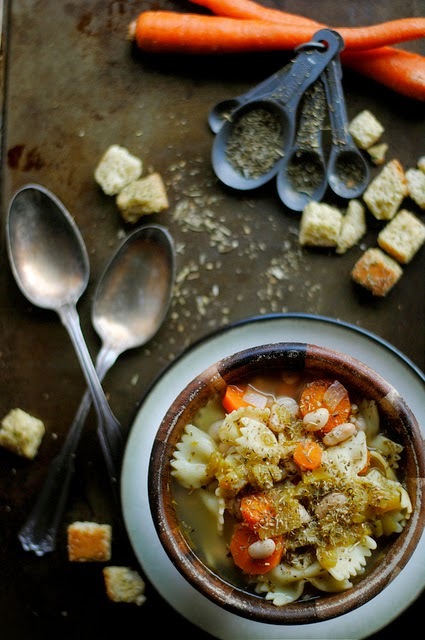 It’s the perfect meal to enjoy on a chilly day. 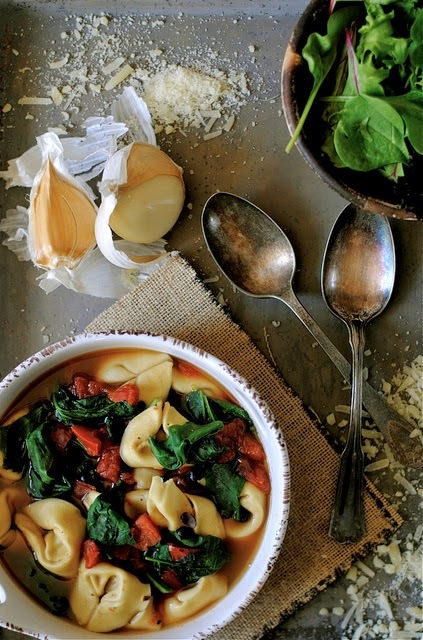 If you love spicy foods, then this soup will make your taste buds happy. 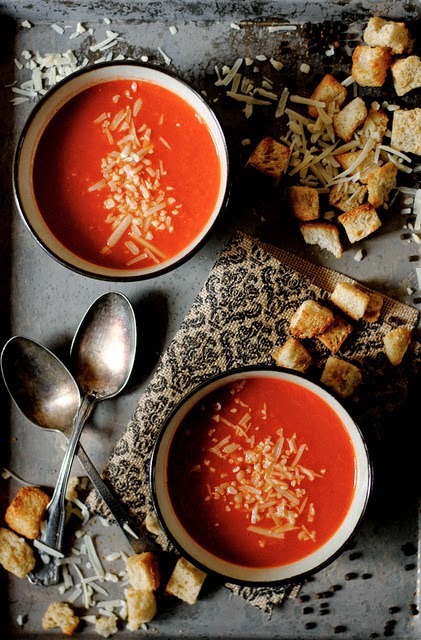 Why stick with the boring version of a tomato soup when you can add spicy sauce to enhance the flavor? 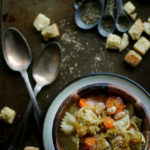 Toss in a few shavings of parmesan and rustic croutons and you’ll have a meal that will keep you warm and full. Too funny! Enjoy your weekend!